This is the pics showing the interior design Twitter which is definitely the fastest growing social networks. It was founded by Jack Dorsey. 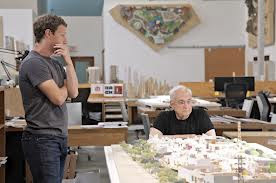 This is Facebook Office with Mark Zuckerberg who is the Facebook founder at work. 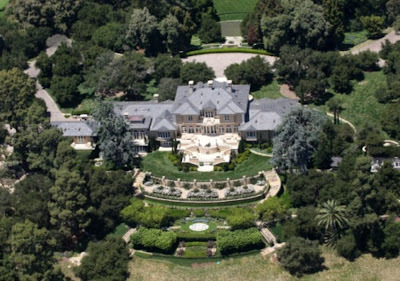 This is the photo Oprah Winfrey home. Oprah Winfreywas ranked as the most powerful celebrity and was named as the Richest Black woman in the world. Google is the most widely used Search Engine in the world with a reliable social network calledGplus(+). You could chat with friends, send instant messages, listen to music and musical videos, play games online and many more. 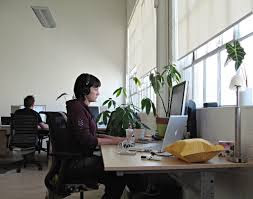 The use of Google can enhance your small business or large scale business greatly involves using Google product like Google search, Google plus, Google adword,Google adsense etc. Many people have reasons for using Google but as an entrepreneur, Google can help promote your business with ease. Google products like Google Adsense, Google Adwords, Gmail, Gplus, Blogger ,Hangout etcs etc are the tools which helps to achieve real enhancement in Business. 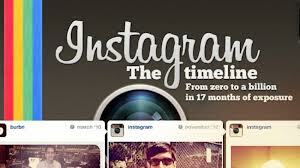 Twitter is the most widely used social networks in the world aside Facebook. You could Follow unlimited friends, send instant messages, listen to music and musical videos, play games online, post links, view latest trends and many more. 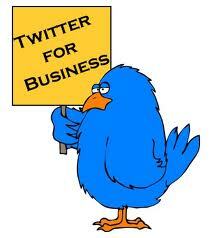 The use of Twitter can enhance your small business or large scale business greatly. Many people have reasons for using Twitter but as an entrepreneur, Twitter can help promote your business with ease. 1. Twitter encourages interaction between customers/fans with the admin of the site. Your Twitter page can be used as a source of communication between customers and business owners. There are many signs that shows one is been addicted to Twitter just like one could be addicted to Facebook. 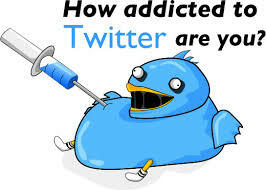 Check the following Twitter addiction to know if you are Twitter addict. Take a picture or video, choose a filter to transform its look and feel, then post to Instagram — it's that easy. You can even share to Facebook or Twitter, Tumblr and more. It's a new way to see the world.